Almost every web application need to support internationalization (i18n), and Angular apps make no exception. In this article, I will show you how to translate Angular apps using ngx-translate. ngx-translate is one of the best internationalization library for Angular. 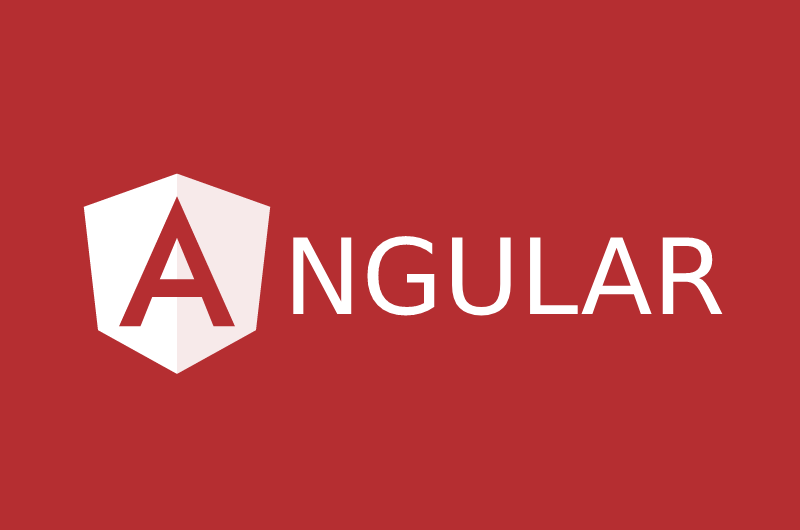 Create new Angular app using ng new command. Install @ngx-translate/core and @ngx-translate/http-loader packages using npm install command. Note that the version >=10 of @ngx-translate/core is not compatible with Angular 5. Add the following configuration to your app.module.ts. Add an initial configuration of the i18n inside the constructor of the AppModule. Inside the app.component.html use the translate:params pipe to defined a i18n entry message. Inside the assets/i18n folder create json files for every language you need : [language].json. "message": "Ceci est une démo i18n avec ngx-translate !" "message": "This is a i18n demo using ngx-translate !" Find a complete example on GitHub. Huge fan of Clean Code school, SOLID, GRASP principles, Design Patterns, TDD and BDD. Can u explain how to export csv file in angular 5 ? 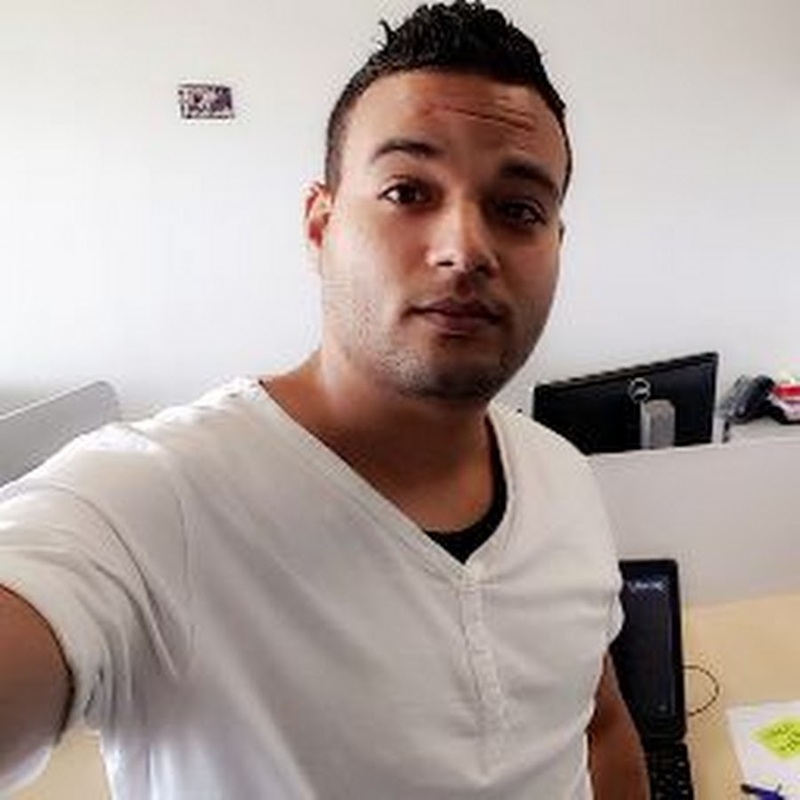 Hello Saad, you can use the angular5-csv library, it is very friendly and easy to use. thank you for sharing your experience feedback. But I would like to know the difference between i18n and ngx-translate. i18n generate an application with the default language whose application has been developed. But ngx-translate just makes the switch between languages. The xi18n is the official solution, it’s very performant in the production env but unfortunately it’s so mechanical, however the ngx-translate gives more flexibility, Thanks. Copyright © 2017-2019 Stackextend, all rights reserved.